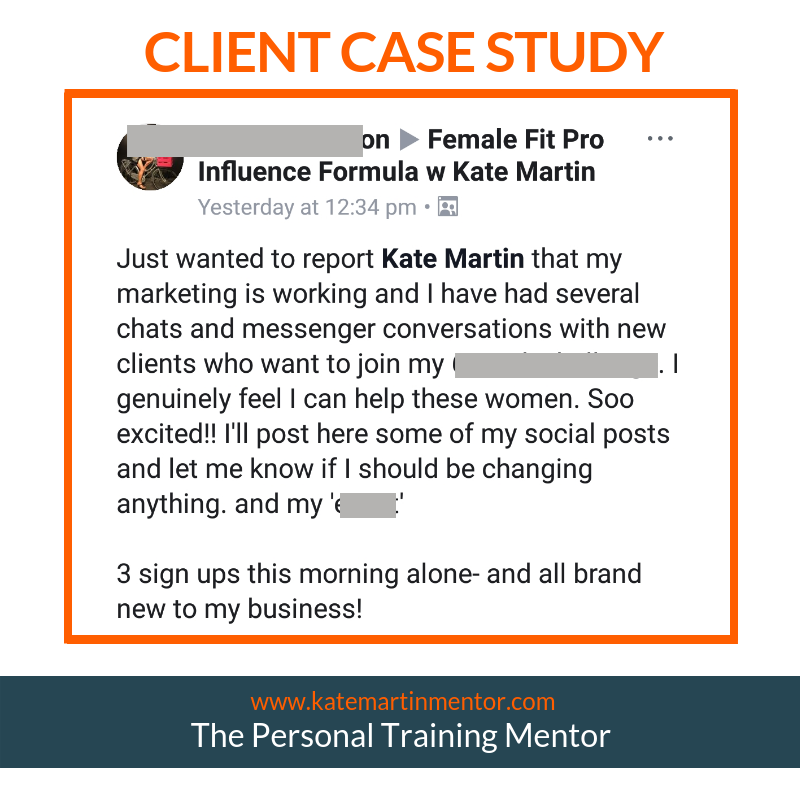 I’m going to show you how to capitalise on your current network (I’m presuming you are a coach with more than 2 years experience). 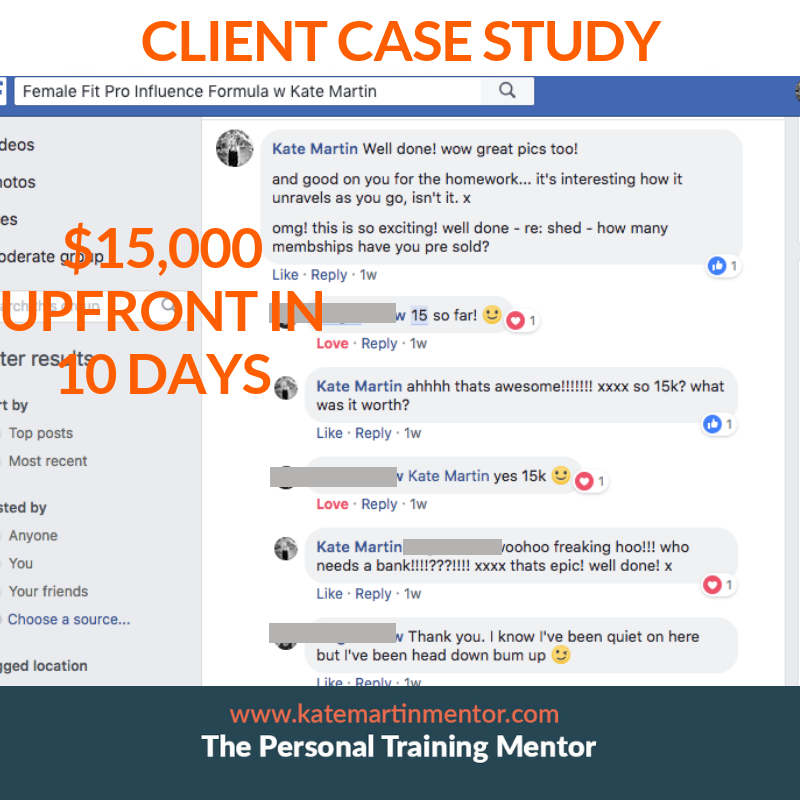 Why and how to create different product offers for your current client base. This all gets done without needing a budget for advertising. 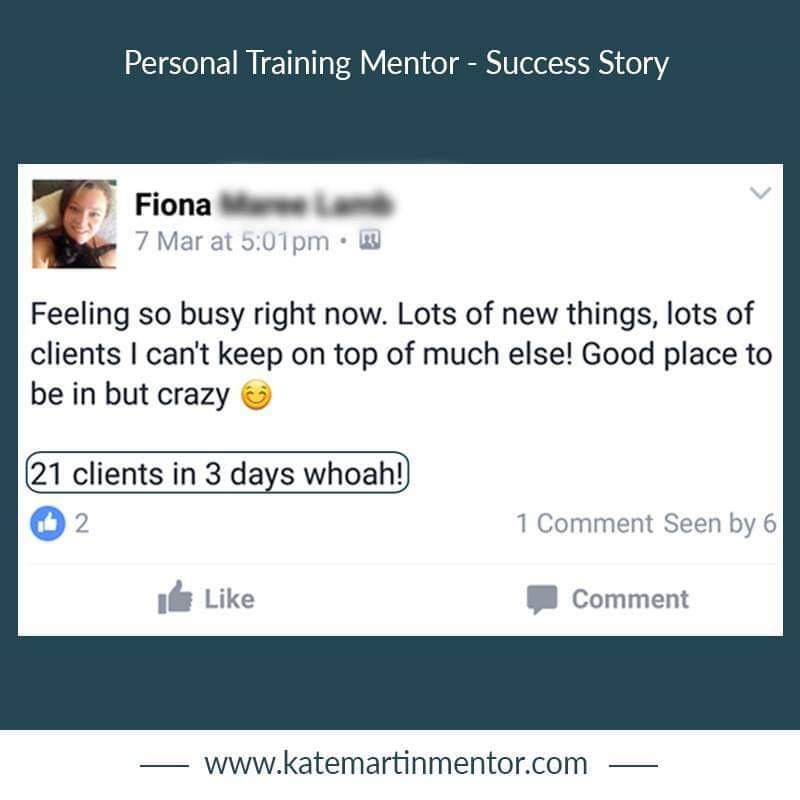 PLUS I will show you how it can increase your revenue, without you spending more time away from home counting to ’10’ for clients.. Still not sure? 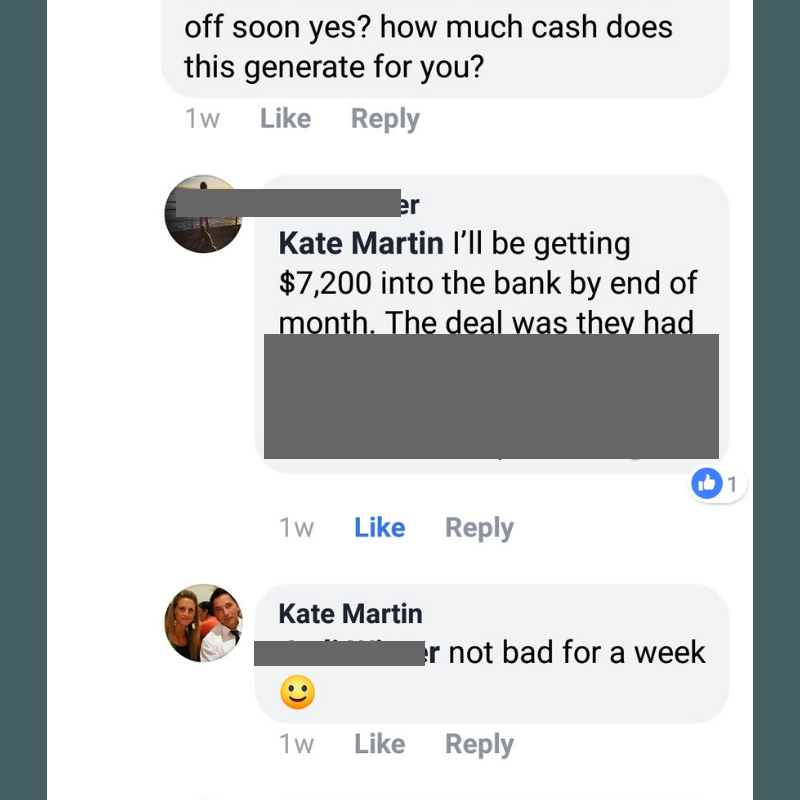 Maybe you feel; “But I’m not about the money and I don’t want to rip the clients off”. Rest assured, that’s NOT what I’m talking about, in any way. 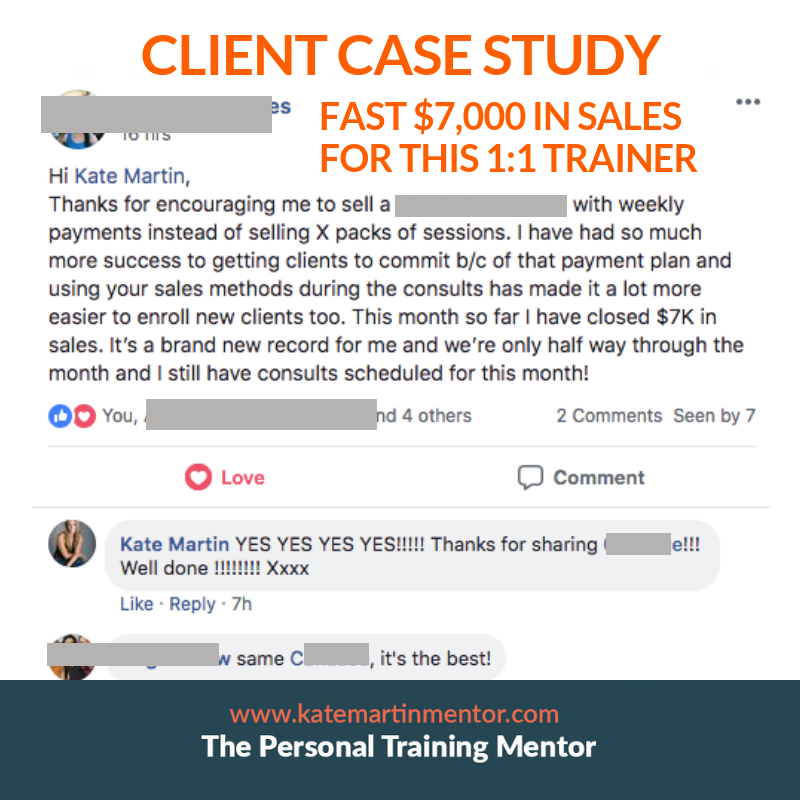 Coaches should NEVER act like clients are dollar signs (I know most coaches do what they do because they LOVE their clients.. and lets face it, clients can SMELL those other kinds of trainers). So if the smelly one IS you – please don’t bother watching. 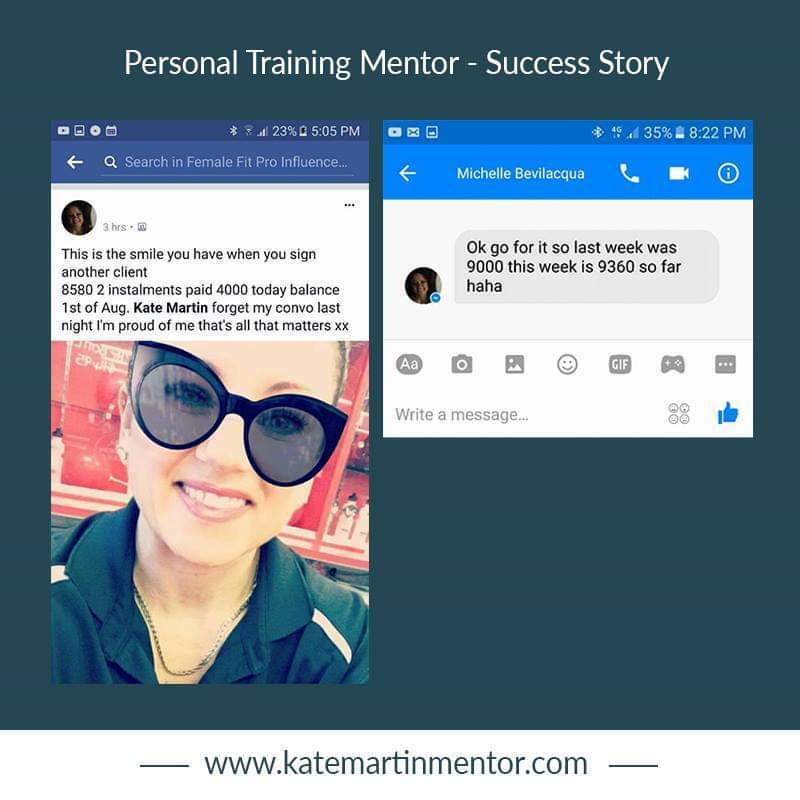 Please feel free to share this with any good coach you know – there are too few great coaches, who are well known for their services. 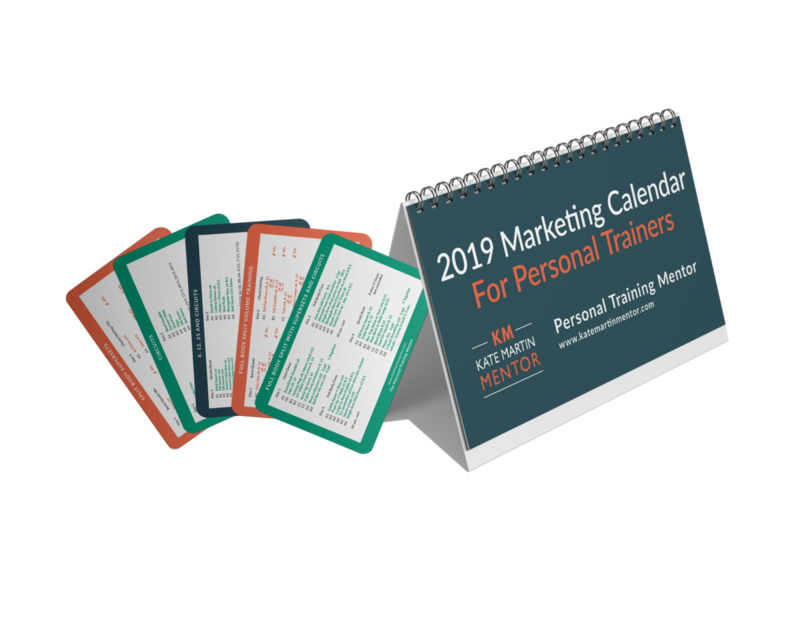 This marketing calendar also presumes you are doing no paid advertising as inside it are systems I have personally used over the past 20 years to grow multiple businesses in multiple locations across the country (with and without using social media). 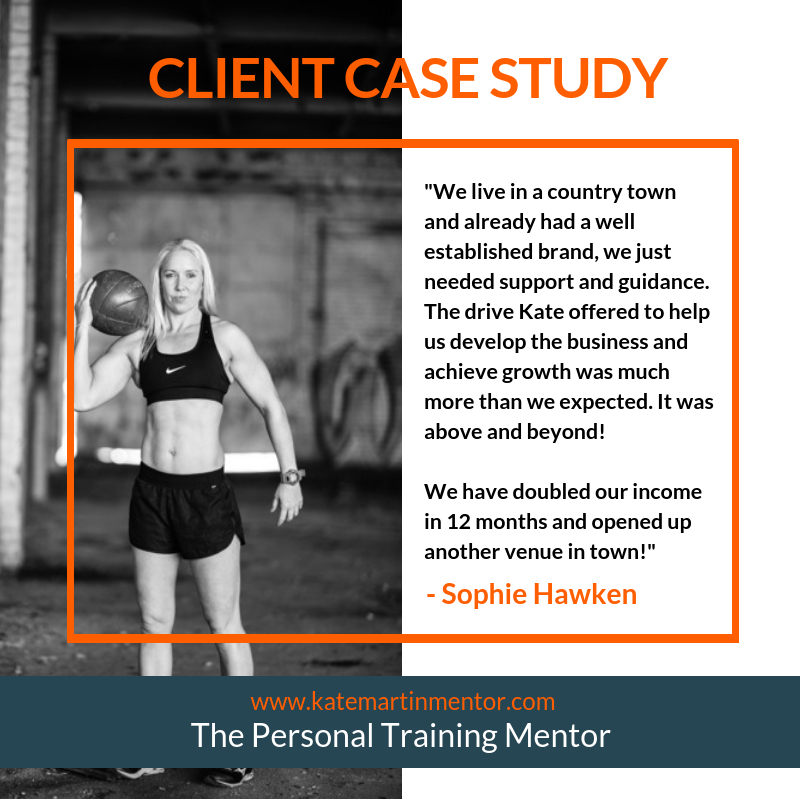 Not a super experienced Fitness Professional or Health Coach? 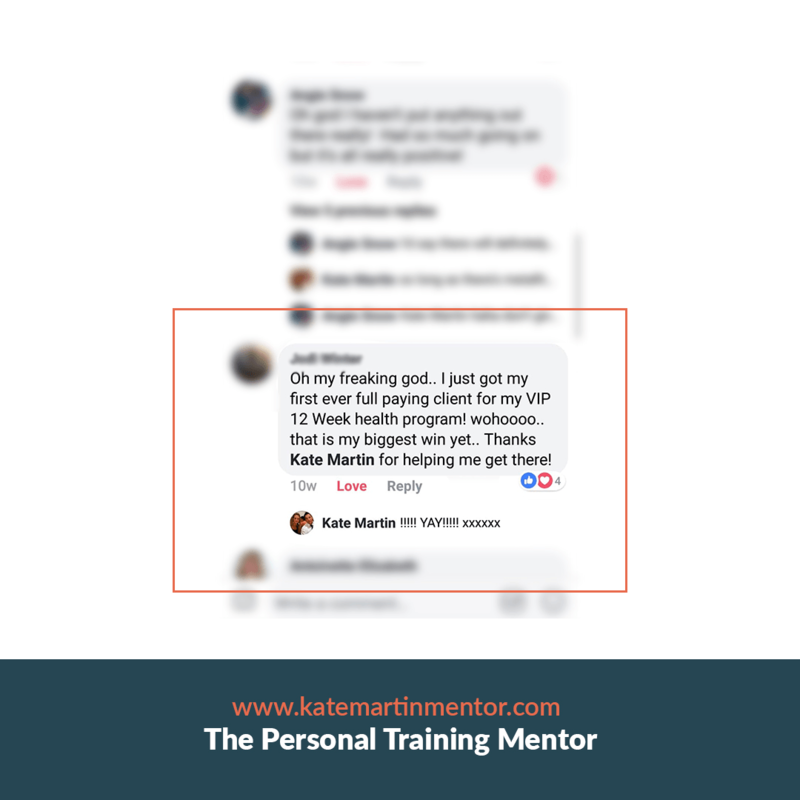 – Learn from one of the best in the industry to get your skill set up, and fast! 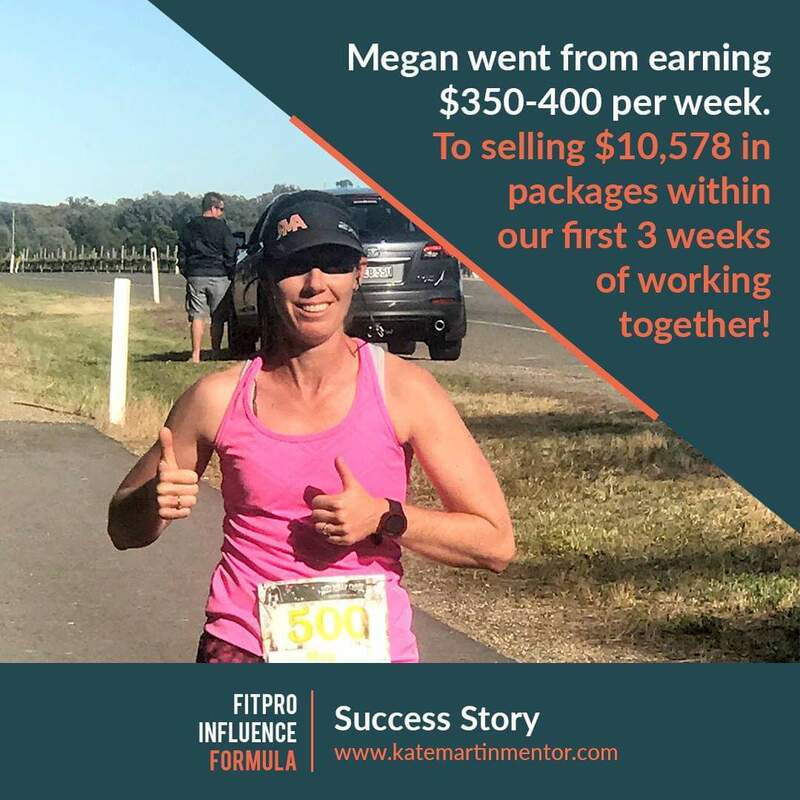 It’s perfect if you have just changed careers from corporate to coach, and you don’t have 5 years to figure it out.